We still have a long ways to go until LOFT’s Black Friday 2019 sale arrives. But you can scroll down the page to check out the details from their last Black Friday sale to get an idea of what’s likely to come. Enjoy! Pre-Black Friday: 40% off your total purchase with promo code BESTWEEK. Offer valid from 11/20 at 12am to11/21 at 4:49pm. Flash Sale: Get 50% off your total purchase with promo code THANKS. Offer valid from11/21 at 5pm until 11/22 at 11:59pm. Black Friday: 50% off your entire purchase with promo code: FRIYAY. This sale is live from 11/23 at 12am until11/24 at 11:59pm. Cyber Monday: Also 50% off your entire purchase with with free shipping now included. Use promo code CYBER at checkout. Offer valid 11/25 at 12am until 11/27 at 11:59pm. What’s on your Black Friday shopping list? Which stores are you planning on visiting this year? Let us know in the comments (you’ll find the comments section located at the bottom of this page). 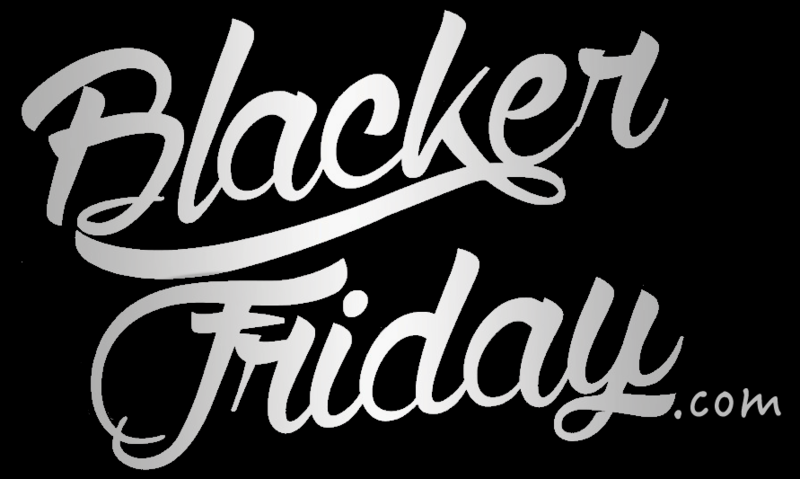 Updated on Friday, November 24, 2017: Black Friday is officially here and so is the big storewide sale at Loft! Visit Loft’s online or retail store to get 50% off everything storewide. If shipping online, use promo code FRIYAY at checkout to activate the savings (free shipping ask available when you spend $125+). Offer is not valid at LOFT Outlet stores. Sale ends on Saturday, November 25th 2017 at 10:59 PM ET, or while supplies last. As always, some exclusions may apply. See their site for official terms and conditions. Have a nice Thanksgiving weekend! Just keep in mind that the offers listed above are online-only and may vary from those you’ll see in store. Standard shipping in the continental United States is included on all purchases of $125+.! Early this morning we received the official confirmation on what’s coming on Black Friday from Loft this year; retail locations in the United States save up to 50% on select sale items and online shoppers get 40% off sitewide on just about everything. Just keep in mind that certain exclusions apply including Lou & Grey new arrivals, Loft Outlet stores, Ann Taylor stores (they’ll have a different promo going on over Thanksgiving), international stores/sites, and gift card purchases. So be sure to see the terms and conditions that we’ve included below with the ad scan for full details. Offer only valid up through Friday November 27th. Search for the nearest Loft store in your neighborhood. If you have order related questions or need product return assistance then you can contact Loft Customer Service by phone at 1-888-563-8444 or via email at clientservices@LOFT.com. International shoppers can call using the non-toll free number at 1-614-534-2756. Live chat is also available on their site 7 days a week during working business hours.